If you’re suffering from pain in your lower or upper back, you’ve likely tried any number of treatments and products to find relief. One of the most comfortable ways to ease your pain is by spending time in some of the best recliners for back pain. While they won’t treat your pain directly, they can provide support and comfort while resting. Here’s some of our favorites. Most people in the United States will suffer from back pain at some point in their lives, so it’s not surprising that relieving back pain has become a big challenge—both on a personal physical level and monetarily. A 2016 study published in The Journal of the American Medical Association (JAMA) estimated that, in 2013 alone, people in the U.S. would spend an estimated $87.6 billion on treatments for lower back and neck pain. That number represents an increase over previous years. Assuming the trend has continued since 2013, the total is even greater now in 2018. As this hefty price tag implies, there is a staggering quantity of products and treatments available for lower back pain. Among these products are recliners for back pain sufferers. 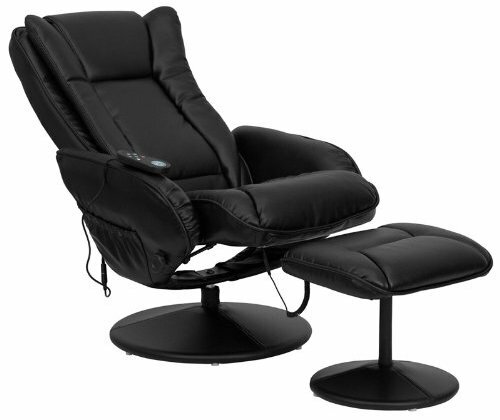 Given the many things people use recliners for (napping, gaming, reading, watching TV, etc. ), investing in one that will ease rather than exacerbate lower back pain is a smart decision. But with so many recliners on the market, how can you be certain your share of that $87.6 billion is going to a product that will truly help you? 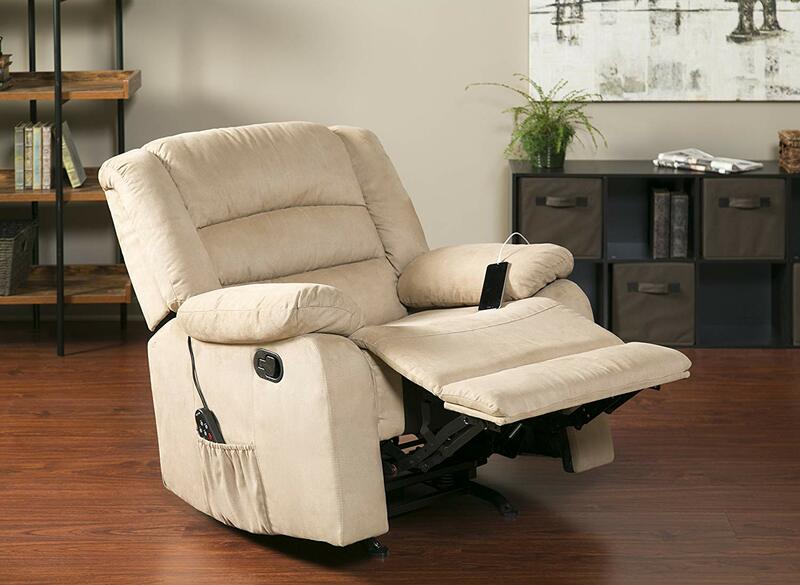 In this article, we give tips on how to select a high-quality recliner for your pain. We’ll also provide advice on how to determine if a recliner is good for you. Are recliners good for lower back pain? Excessive sitting has been linked to a whole host of medical problems, including back pain. Exercise, though helpful, is not enough to fully mitigate the damage caused by too much sitting. Even those not currently suffering from lower back pain can benefit from spending more time on their feet, either walking or using a standing desk if at work. However, we all know that some sitting is part of life. What can you do to reduce back pain during the time you do spend sitting? 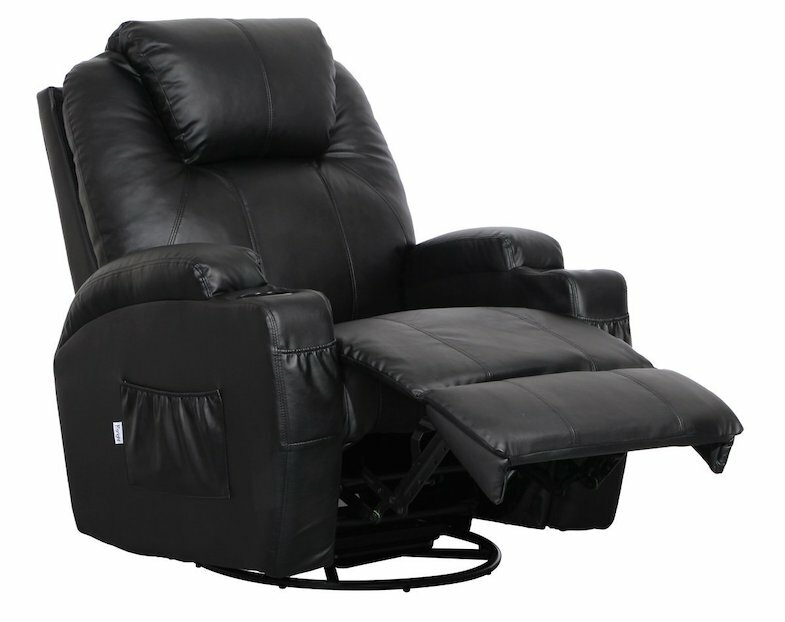 The right recliner can help to relieve aches and pains. However, not all recliners are created equal. The wrong one—i.e. a chair that doesn’t offer enough padding or has padding in the wrong places—could actually make your back pain worse. That’s why it’s vital to do your due diligence when it comes to selecting a durable, comfortable recliner that fits your needs. Above all, it’s important to remember that even the best recliner is no substitute for talking to your doctor. If you’re experiencing back pain, scheduling an appointment with a medical professional should always be your first step. With so many retailers selling recliners of all shapes and sizes, finding the perfect one for you (and your budget!) can be tough. 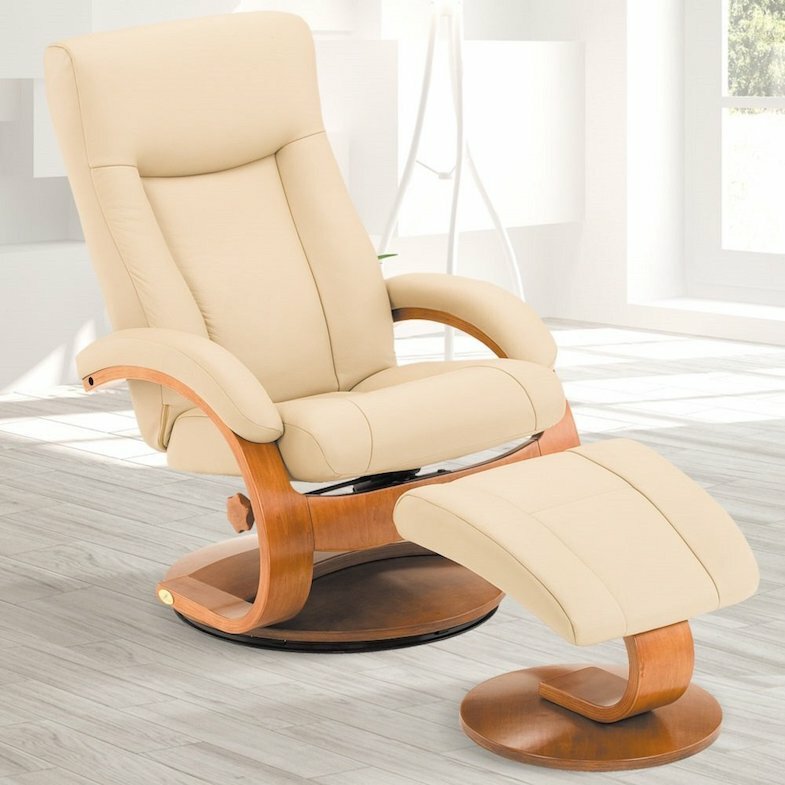 Online and in-person retailers offer a wide variety of recliners to choose from, including recliners with features designed specifically to reduce aches and pains. But, as with any major purchase, take great care before investing in something that will, if all goes well, be with you for a long time. The best way to judge a recliner is, of course, to try it out. Good Housekeeping suggests sitting in a chair for at least five minutes to make sure it is comfortable and supports you where you most need it. It’s also a good idea to make sure the chair’s frame is constructed well. For example, look that it uses large metal screws rather than plastic fasteners. Ask the salesperson (if available) or look to reviews to see what you can expect when it comes to longevity. If you are shopping online and can’t try a recliner in person, there are still ways to ensure you’re spending your money wisely. Read the product description and customer reviews carefully. Is it made from a durable material, like poplar or plywood? Did other customers with pain similar to yours find the recliner helpful? Does it come with a warranty? If so, how long does the warranty last? Recliners are not the only tool out there that can help alleviate lower back pain while sitting. Simply being aware of how you sit can be your first most important step. The Cleveland Clinic recommends, among other things, keeping your feet flat on the floor rather than crossing your legs. This will ensure that you aren’t putting more pressure on your lower back than necessary. Good posture is no cure-all, but it can give you an extra advantage in the fight against back pain. If you do have money to spend but would like to try something smaller and less expensive than a recliner, Amazon offers a multitude of lumbar support cushions to choose from. 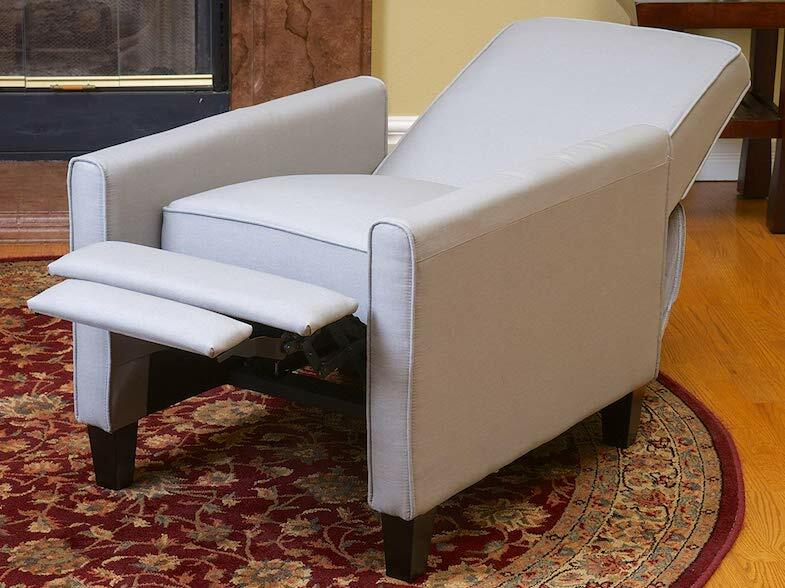 These are specially designed to provide extra support to the lower back, so you can use them to make any chair, including your current recliner or a car seat, a little more comfortable. Most lumbar support cushions range in price from approximately $20 to $30. Some come with extra features, such as anti-slip covers, memory foam, or straps to secure the cushion to the chair. As with recliners—or, indeed, any purchase meant to ease back pain—it’s up to you to determine which one best fits your budget and your needs. 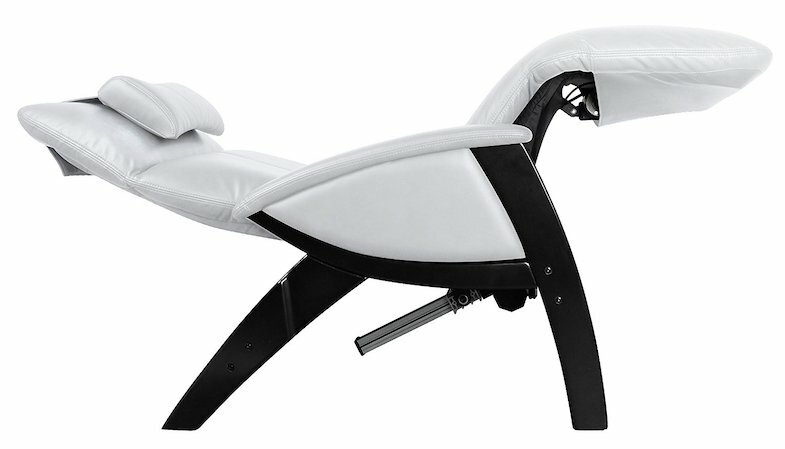 Ready to learn about some of the best back pain recliners that could help you? These are our picks if budget is a concern. 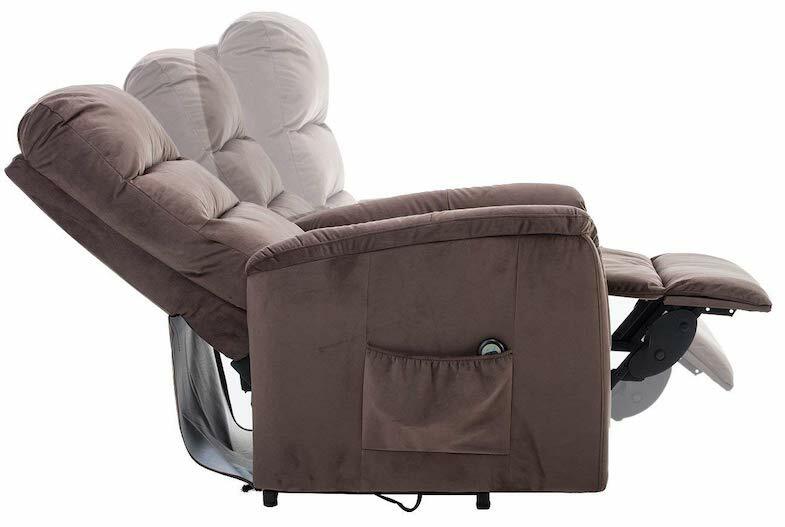 Why you should consider it: this recliner is much more affordable than other models, but it still vibrates, massages, and provides heat to the lower back. 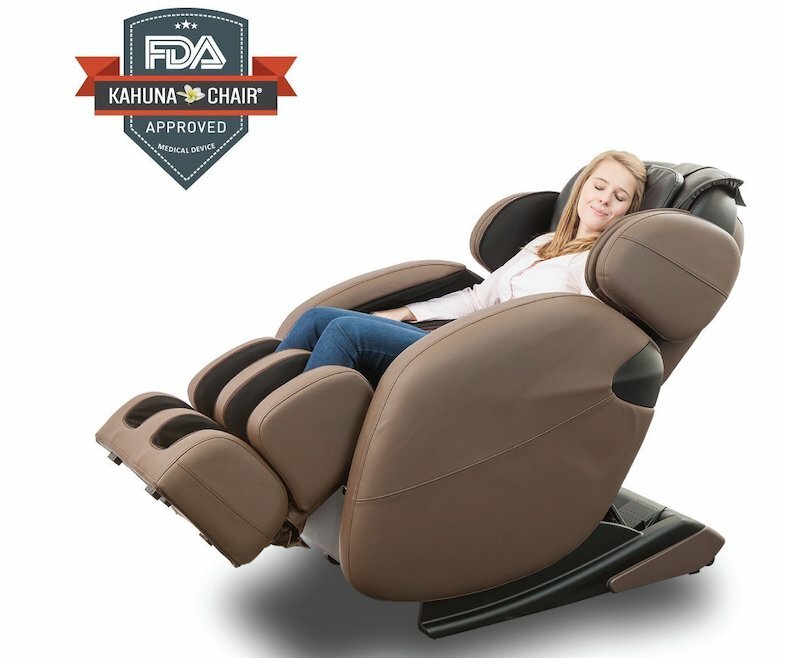 Bestazy ranked it as their Best of the Best recliner for back pain in 2018. Why you should consider it: This chair received glowing reviews for being very comfortable and easy to assemble. It comes in massage and non-massage models. The massage version also includes heating options. Both models can accommodate users up to 300 pounds. Why you should consider it: It’s easy to clean, easy to assemble, and has simple, intuitive controls. It can accommodate users up to 300 pounds and is a good fit for both short and tall people. If you don’t have much available space to fit a recliner in your home, there are compact options to choose from. Here are some of the best. Why you should consider it: This recliner comes in a variety of sizes, so you can pick the model that will best fit you and your space. It’s listed as an Amazon Choice and is by far the cheapest recliner for back pain we’ve seen. Why you should consider it: Housing Here named this the best designed recliner on their 2018 list of best recliners for back pain. If you’re looking for something stylish that’s easy to assemble and won’t take up too much space, this chair might just work for you. Why you should consider it: This option is relatively inexpensive compared to other top-rated pain-relieving recliners. Women’s Guide named it one of the best recliners for back pain in 2018, citing its high-quality construction and adjustable reclining option. Finally, if you’re simply looking for a great overall recliner for back pain and price isn’t a concern, these are some of the best options. Why you should consider it: This chair can accommodate users up to 400 pounds. The headrest and footrest move independently, and its detached pillow can provide extra lumbar support if required. Bestazy included it on their 2018 list of best recliners for back pain. Why you should consider it: In addition to being an Amazon’s Choice, this chair is featured in the number one spot on Recliner Genie’s 2018 list of best recliners for back pain. It can accommodate users up to 6’2”-6’4” and 240 pounds. 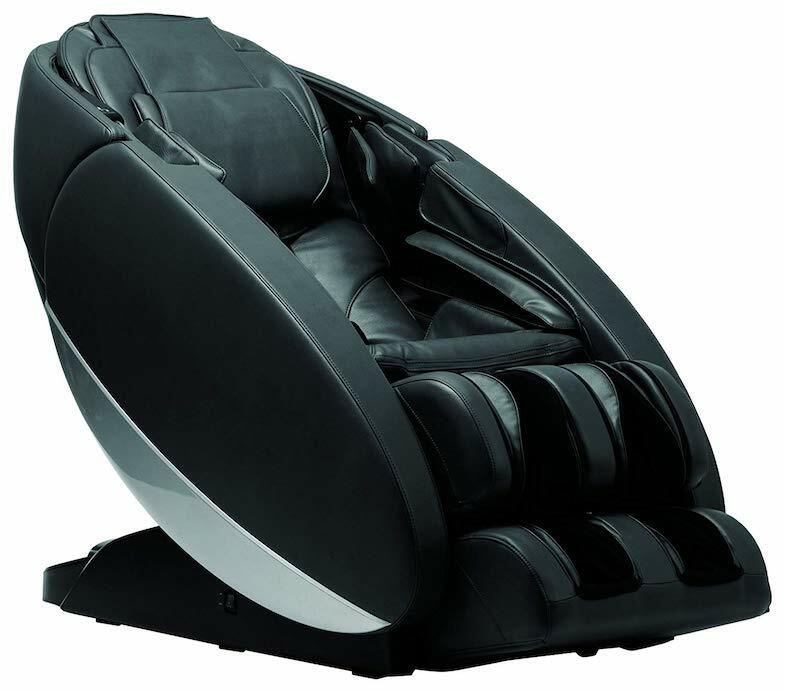 Why you should consider: Human Touch produces some of the highest-rated recliners for back pain sufferers. This model is large and pricey, but its sheer number of features and its ability to comfortably accommodate users from 5’0” to 6’9” make it worth your consideration. Finding a good recliner for back pain should only be the start of your back pain relief journey. Click below to find a pain doctor in your area who can provide professional guidance on managing your lower back pain. 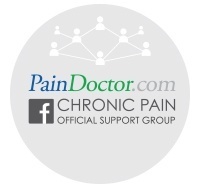 You can also look for one in your area by using the tips here: https://paindoctor.com/pain-management-doctors/.